Port of Townsville Limited has recorded strong trade growth in the first quarter of 2017/18 compared to the same time last year. More than 20,000 containers were handled at the Port of Townsville between July and September, up more than 8,000 TEU’s (twenty foot equivalent unit) on the same time last year, breaking trade records. 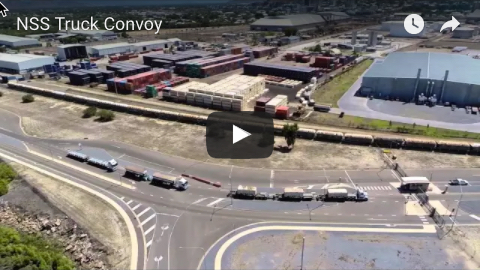 As well as a 135 per cent increase in containerised and general cargo, motor vehicle movements were up 35 per cent, molasses 45 per cent, sulphur 26 per cent, live cattle 21 per cent, petroleum 16 per cent and fertiliser 7 per cent. 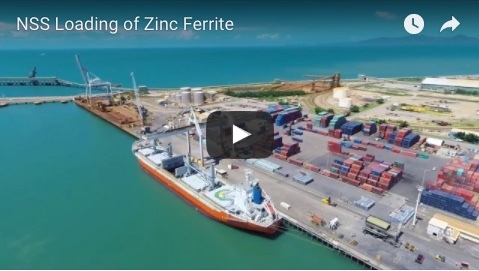 Port of Townsville acting chief executive officer Claudia Brumme-Smith said that the increased trade numbers across several commodities was encouraging. “Townsville Port’s figures for container trade are very exciting, as are the continuing record-breaking molasses exports, and live cattle exports are up more than 20 per on the same time last year,” she said. “Over the past six months we’ve seen definite green shoots for a recovery, which is reflected in the container movement figures and our bulk cargo export forecast. “We will see two new mining operations commencing mineral concentrate exports out of Townsville in the near future which is exciting. 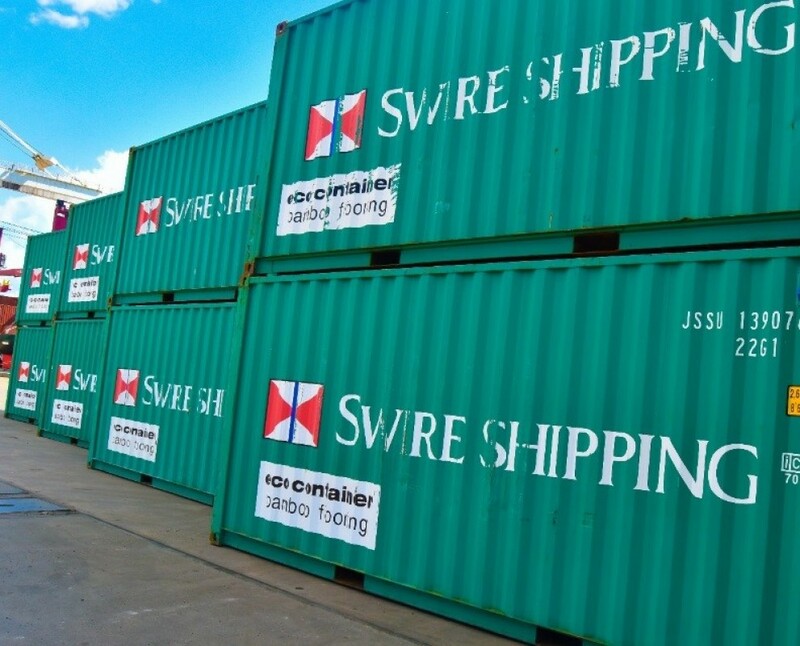 “Townsville Port is seeing the benefits of five container lines servicing our region - Mariana Express Lines, Sofrana, Kyowa Shipping, Swire Shipping and ANL.